The Hollywood & Vine Film Festival has selected four artisticpreneurs to serve as liaisons between the public, staff, judges and media. 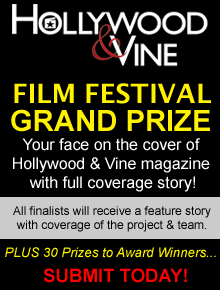 HVFF was founded by Hollywood & Vine magazine and the 501(c)(3) non-profit organization, BReaKiNG iNTo HoLLyWooD. The fourth annual HVFF Celebrity Host Ambassador is actress Tabitha Brown. Repped by Pantheon and AVO Talent, Maria Aceves is a native of Bilbao, Spain. She is a fierce actress, independent producer and recently had her directorial debut for a short film. Ms. Aceves is the Co-Chair of BReaKiNG iNTo HoLLyWooD and one of the founding creators of the Hollywood & Vine Film Festival. 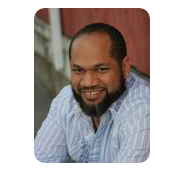 Actor, screenwriter and animator Doug Jackson has over 10 years of industry experience. He has written several screenplays and TV spec scripts, produced two short films and developed a Saturday morning cartoon for Walt Disney TV Animation. Mr. Jackson is a former board member of BReaKiNG iNTo HoLLyWooD. Repped by ICM as a Producer, Angela M. Hutchinson is the Founder of BReaKiNG iNTo HoLLyWooD, Editor-in-Chief of Hollywood & Vine magazine and Executive Director of the Hollywood & Vine Film Festival. 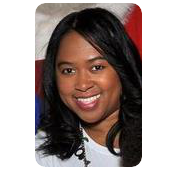 Mrs. Hutchinson is a casting director, published author, scriptwriter, former talent agent, mommy of three and recently produced her first feature film that releases in 2015.